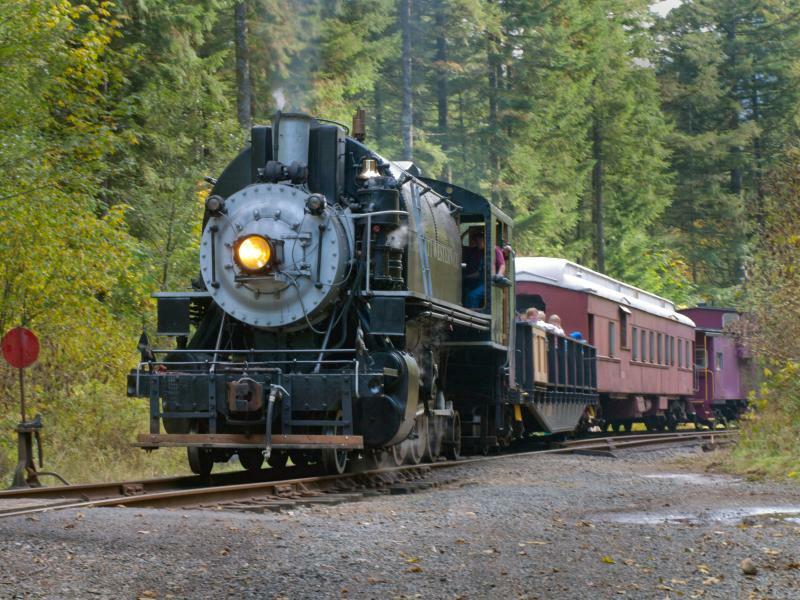 All aboard the Chelatchie Prairie Railroad! 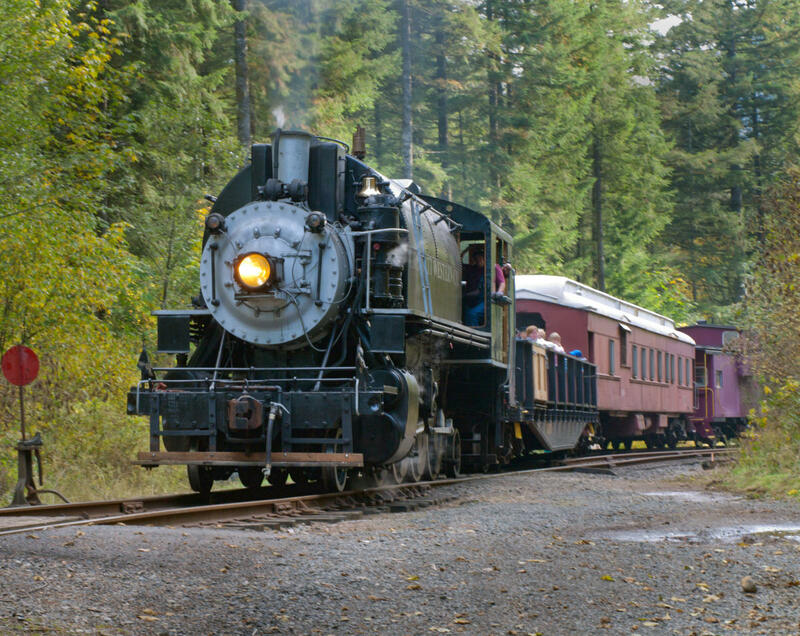 Take an evening ride on a 1929 Steam Engine from Moulton Falls Winery and Cider House. Bring Dad for an event package that includes appetizers and wine tasting at 4 pm, train boarding pass, return for a BBQ dinner and music at 6 pm.